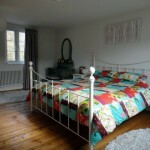 Considering a Loft Conversion? Questions? Let us help! 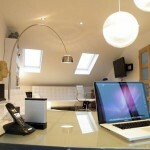 Premier Loft Conversions is a family run business and specialists in loft conversion plymouth, Devon & Cornwall. We are a professional company with our focus squarely on 100% customer satisfaction with no job too big or too small. 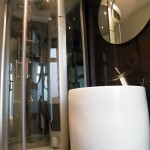 We are a small team of time-served expert tradesmen, with over 30 years combined experience. All of our work is fully guaranteed for ten years and is insured and undertaken by our fully trained staff. Our experience, expertise and efficient approach have ensured that we have become an established and trusted name throughout Plymouth and the South West with a reputation for a courteous and professional service. We understand that customer satisfaction is the key to the success of any firm. That’s why we work hard to ensure that our customers receive a quality of service that continues to build our reputation. YOUR job is our only focus, and once on the job YOU are our only priority. We provide a full free initial survey on your loft and consultation to establish your requirements before compiling and estimate for the job. 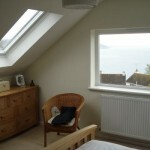 We will cater for all requirements from full loft conversions to part build loft conversions. We understand that throughout a job you may have extra ideas or changes you would like to make, this is completely normal and we will assist you in achieving the loft that you desire. For expert help and advice for your new loft conversion, don’t look any further than Premier Lofts. For more information or to book your free no obligation survey and consultation please contact us on 01752 366935. Access our contact page to get in touch, and to find out more.